Sunburnt skin, which becomes painful, red and may blister and peel. Eye irritation or conjunctivitis, (if suitable goggles are not worn). Increased risk of cataracts (clouding of the lens of the eye) later in life, (if suitable goggles are not worn). you or anyone in your family have had a skin cancer in the past. If you have any doubts, ask your doctor or pharmacist if it is safe for you to use tanning equipment. As a general guide it is best not to exceed 20 sessions per year; make a note of your number of sessions so you do not forget. Tell the staff about your normal skin reaction to sunlight, bearing in mind that you may be exposing parts of your body not normally visible to the sun. Our trained staff will help guide you on the recommended usage time. Don’t try to get a quick tan by exceeding the suggested times or by having more than one session a day/sunbathing on the same day. The Golden Rule of Tanning.. DO NOT Overdo it! This is the most important rule of all, which means that you should sunbathe no more than once a day. The rule of thumb is a maximum of ten times within a fortnight to three weeks. One to two times a week are sufficient to conserve the tan reached. In addition, the following tips should be observed. 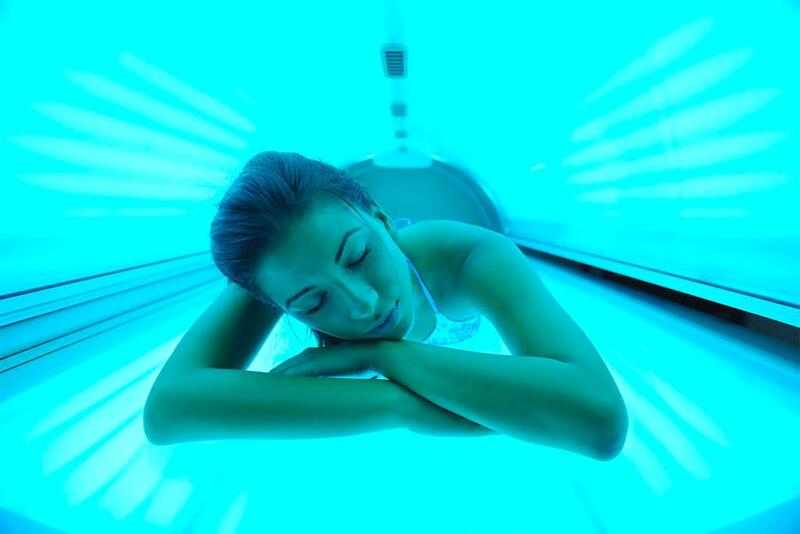 If you notice any abnormal skin reactions developing during the tanning session, stop the exposure at once and do not use tanning equipment again before consulting a doctor. Always Seek medical advice if you notice any change in the appearance of a mole. Make sure you use the goggles or other eye protection provided, before using the equipment; these should be worn all the time the equipment is switched on; if no eye protection is used, do not use the equipment. The tan obtained from cosmetic tanning equipment can give some mild protection from burning when you go into the sun, but it never gives complete protection. Nor does it provide much protection against the long-term health risks mentioned earlier. 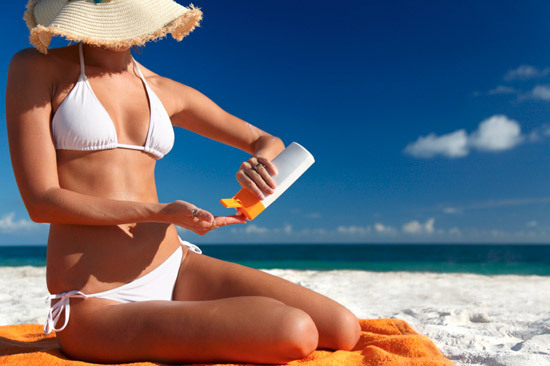 You should still follow sensible advice on safety in the sun such by using adequate sun protection. No matter whether you get your tan from the sun or tanning equipment, you should learn to recognise the early warning signs of serious damage. Bodilight Tanning Spa is staffed at all times. The Spa is registered with the local Authority and we are members of the Sunbed association. All members of staff are fully trained in operating the tanning equipment and will be able to guide our clients with the recommended usage levels suitable to them. We provide a comprehensive range of tan accelerating lotions and after tan moisturisers for those clients wishing to enhance their tanning results further. Our staff can guide you on this during your visit.